People’s Poker Tour (PPTour) will run December 10th – 14th 2015 at the elegant casino “Giochi del Titano” in the magical setting of San Marino, the ancient republic located on the top of Mount Titano in the center of Italy. 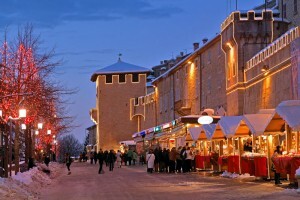 During this period of the year, the location offers a very suggestive scenery, when the streets of the old town are enriched with markets and concerts. 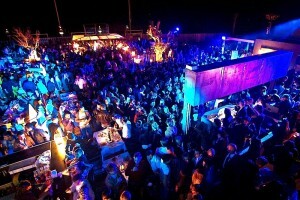 Just a stone’s throw away from the famous “Riviera Romagnola”, numerous clubs and trendy discos at the Adriatic coast promise evenings full of fun! 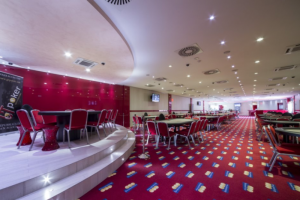 GT Poker, the first poker room of San Marino which has hosted numerous major events, is the ideal place to experience the excitement of Texas Hold’em: an elegant and modern venue where players can experience the adrenaline of Live tournaments. San Marino can easily be reached thanks to its central position close to various Italian airports having excellent connections with all major European cities. At San Marino and surroundings you can find comfortable hotel facilities – from historic, luxury and design hotels – to simpler structures such as residences and bed & breakfast. We have arranged special room rates for you at the following hotels. In oder to obtain the special rates or further information about the hotels, please, contact us now. The above indicated rates are per room, per night, including breakfast.